What do Americans really want from their healthcare providers? What are they actually experiencing? Is the movement to accountability in healthcare really taking hold? The transformation of American healthcare means more than reducing costs and improving quality scores. Healthcare systems have to focus on closing the gap between patient expectations and what they are actually experiencing, especially for those with chronic illness. How can we bring true accountability to the system? The Council of Accountable Physician Practices and the Bipartisan Policy Center invite you to hear patients and doctors tell their stories of what patient-centered care really looks like. Robert Pearl, MD, is Executive Director and CEO of The Permanente Medical Group and President and CEO of the Mid-Atlantic Permanente Medical Group. Dr. Pearl serves on the faculties of the Stanford University School of Medicine and Graduate School of Business. Dr. Pearl is a frequent lecturer on the opportunities to use 21st century tools and technology to improve both the quality and cost of health care, while simultaneously making care more convenient and personalized. Senator John Hardy Isakson (R-GA) is serving his second term in the U.S. Senate, and was recently tapped to lead the Senate Finance Committee’s Chronic Care Solutions working group with Senator Mark Warner (D-VA). The work of the bipartisan committee is to begin exploring solutions that will improve outcomes for Medicare patients requiring chronic care. 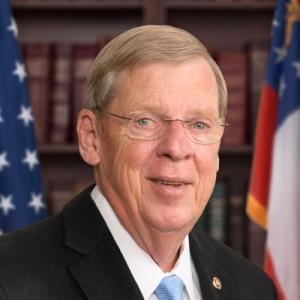 Isakson is the first Georgian since the 1800s to have served in the state House, state Senate, U.S. House of Representatives and U.S. Senate. He also serves on the Senate HELP Committee, Senate Finance Committee, the Senate Foreign Relations Committee, the Senate Ethics Committee, and the Senate Veterans’ Affairs Committee. 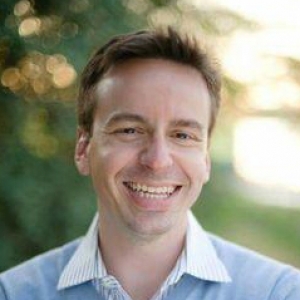 Tim Gronniger is the deputy chief of staff and director of delivery system reform at CMS. He was formerly a senior adviser for healthcare policy at the White House Domestic Policy Council (DPC), where he was responsible for coordinating administration activities in healthcare delivery system reform. Before joining DPC he was a senior professional staff member for Ranking Member Henry Waxman at the House Committee on Energy and Commerce, responsible for drafting and collaborating to develop elements of the Affordable Care Act. Before joining the Committee staff, Tim spent over four years at the Congressional Budget Office. Ceci Connolly became president and CEO of the Alliance of Community Health Plans in January 2016. In her role, she works with some of the most innovative executives in the health sector to provide high-quality, evidence-based, affordable care. 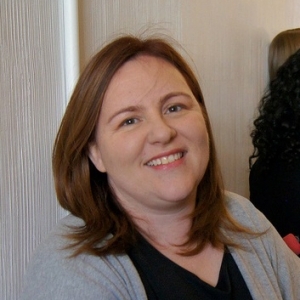 Connolly has spent more than a decade in health care, first as a national correspondent for The Washington Post and then in thought leadership roles at two international consulting firms. 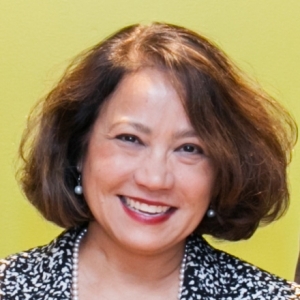 She is a leading thinker in the disruptive forces shaping the health industry and has been a trusted adviser to C-suite executives who share her commitment to equitable, patient-centered care. 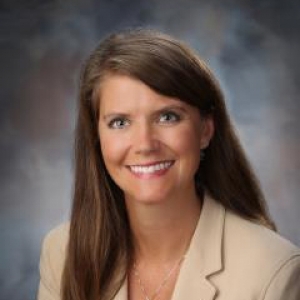 Dr. Karen Cabell is the chief of quality and patient safety and a practicing internal medicine physician at Billings Clinic, an integrated medical foundation healthcare organization, located in Billings, Montana. Dr. Cabell has implemented diabetes, heart failure and HTN disease management registries along with point-of-care tools for patients and clinicians to better manage chronic disease. She was involved with Billings’ rollout and adoption of an electronic health record implementation since 2004 including all clinic sites and regional partners to include 15 other hospitals with clinics across a 500-mile radius. Dr. Cabell has been instrumental in gaining alignment between the EHR, quality and patient safety as well as strategic planning to support Billings Clinic’s organizational goals of clinical excellence, operational efficiency, market growth and development, and financial strength. Artist Regina Holliday is a patient advocate known for her series of murals depicting the need for clarity and transparency in medical records, and for founding the Walking Gallery movement. The Walking Gallery consists of more than 350 volunteer members who make statements about the lapses in health care at public meetings by wearing business suits or blazers painted with patient stories. Holliday’s experiences during her husband’s illness and subsequent death inspired her to use painting as a catalyst for change. Backed by her own patient and caregiving experiences, she travels the globe heralding her message of patient empowerment and inclusion in healthcare decision making. Holliday’s mission is to demand a thoughtful dialog with officials and practitioners on the role patients play in their own healthcare. 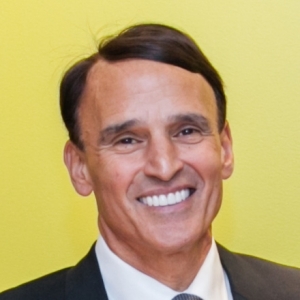 Dr. Marc Klau has been with the Southern California Permanente Medical Group for 31 years. He is currently the regional chief of Head and Neck Surgery, providing leadership for 100 surgeons. He is also the Assistant Regional Medical Director for Education, Learning and Leadership. 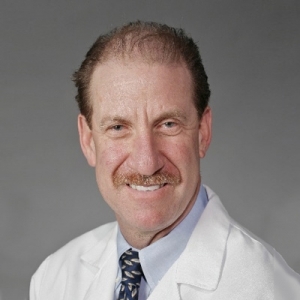 He now oversees the new KP School of Medicine and all of the Southern California Kaiser Permanente residencies, as well as continuing medical education and leadership. 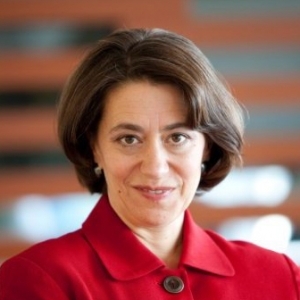 Janet Marchibroda is the director of the Bipartisan Policy Center’s Health Innovation Initiative in Washington, DC. She has been recognized as one of the Top 25 Women in Healthcare by Modern Healthcare and is a nationally recognized expert on the use of health IT to improve healthcare quality. 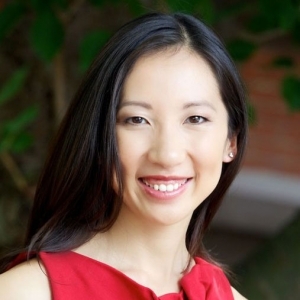 Since taking the reins of America’s oldest health department in Baltimore, Dr. Leana Wen has been reimagining the role of public health including in violence prevention, addiction treatment, and urban revitalization. Under Dr. Wen’s leadership, the Baltimore City Health Department has launched an ambitious overdose prevention program that is training every resident to save lives, as well as a citywide youth health and wellness plan. She is the author of the book, When Doctors Don’t Listen: How to Avoid Misdiagnoses and Unnecessary Tests, and is regularly featured on National Public Radio, CNN, New York Times, and Washington Post. Her talk on TED.com on transparency in medicine has been viewed nearly 1.5 million times. © 2017 Council of Accountable Physician Practices. All Rights Reserved. I consent to Better Together collecting my details through this form.